Always looking for ideas for a post, Mark Lancaster sent me an idea he came across while reading the Inventor discussion group. “Create an iLogic Form and based on your selections it “Greys” out other options on the Form”. I must say that I was stumped for a few minutes, I have deactivated or “greyed out” a selection manually but was not sure how to do it automatically by selection. 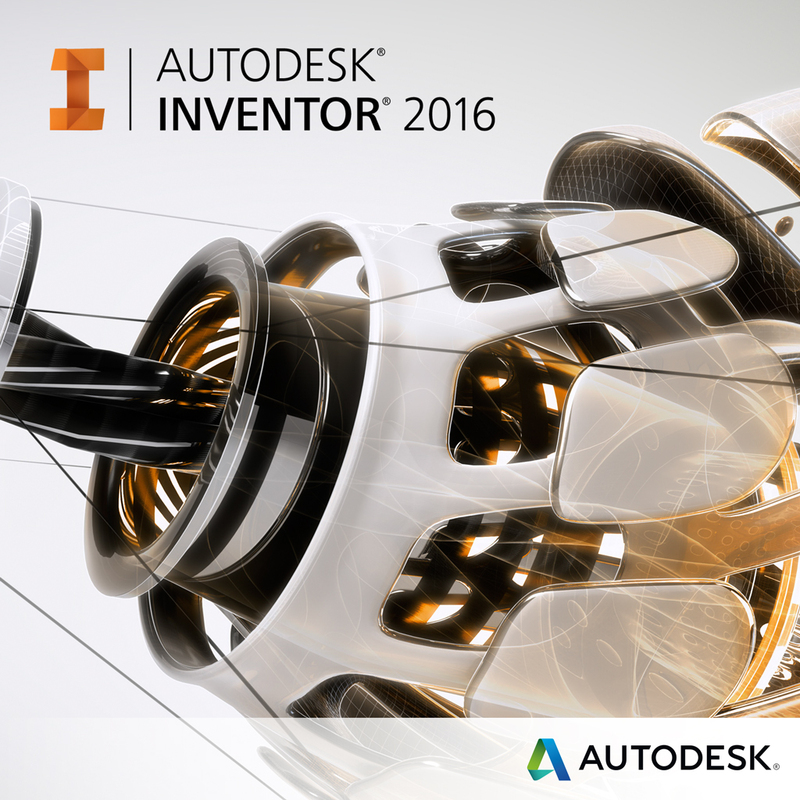 I reviewed the Inventor discussion topic and kicked myself when I saw how easy the solution was. So, here is a simplified version of the process. It can be expanded to cover many situations and I hope you find it useful. Enjoy! In order to “Enable” or Disable” a parameter in a form you must select a Boolean (True/False) parameter. If the enabling parameter is True, the form entity is active, if False it is disabled or greyed out and will not accept an input. I created a simple Lug and I want to control the “Slot Opening” by either entering a Standard value from a pulldown selection or a Custom value which I will input. I begin by creating my model then add my User Parameters. I created STD_SLOT_OPENING parameter with a multi-value list containing the standard openings. CUSTOM_SLOT_OPENING is for my entered custom values. The TYPE_SLOT will control my selection of Standard or Custom input. The last two user parameters are the Boolean values that will be applied to the “Behavior” of my standard and custom parameters. I created a simple rule to enter the value I select into the SLOT_OPENING parameter and to control the Boolean operation of the enabling and disabling of the standard and custom slot opening parameters. For the Form creation, I dragged the parameters TYPE_SLOT, STD_SLOT_OPENING & CUSTON_SLOT_OPENING onto my Form Design Tree. Select STD_SLOT_OPEING from the Design Tree and under Behavior/Enabling Parameter Name select the fpSTD_SLOT_OPENING parameter. Next, select the CUSTOM_SLOT_OPENING from the Design Tree and under Behavior/Enabling Parameter Name select the fpCUST_SLOT_OPENING parameter. When you open the Form that we just created, you will see that you only have one choice to enter a value. By changing the TYPE SLOT between STANDARD and CUSTOM you will see that one parameter is Enabled while the other is Disabled. I found this to be a simple resolution to limiting choices on a Form that maybe dependent of other choices. I hope that you find this useful and informative, it was for me.